Sweco PM will act as a technical advisor, with Capex Advisors and Hannes Snellman Attorneys selected as financing and legal services advisors. The advisors will assist in planning and carrying out the tendering process to select a service provider for the PPP project and in the related negotiations with tendering consortiums. 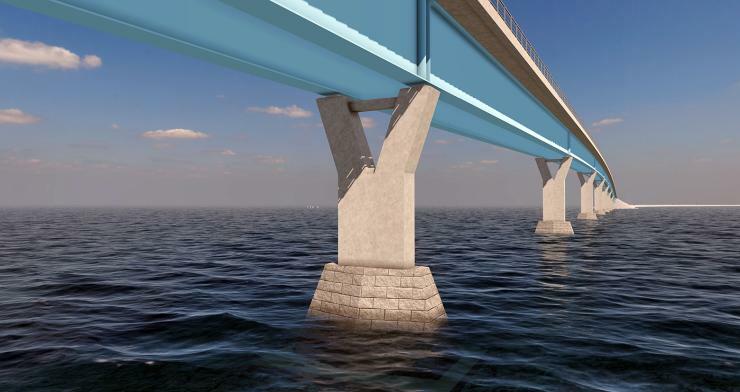 The Hailuoto Causeway project involves the construction of a road running on top of an embankment and two bridges between the mainland and the island of Hailuoto. The total length of the road connection will be about 8.4km, which comprises the Huikku and Riuttu bridges and the section on embankment. The PPP service provider to be selected via a tendering process will be responsible for the planning, construction, financing and maintenance of the causeway during the contract period. The Finnish Parliament has authorised a maximum cost to the state of US$132 million to cover all costs incurring from the project to the client. The Finnish Transport Infrastructure Agency estimates that the tendering phase will take about 10 to 12 months from publishing the contract notice to signing the contract agreement. It is estimated that the construction phase will take three years. The tendering phase will begin as soon as there is sufficient certainty regarding the permits required for the project, which will be late summer 2019 at the earliest.